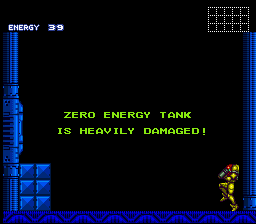 Last of more harder versions of Super Metroid. Based on Veteran. For experts, TASers, maniacs and doomgods. Difficulty is increased, approx. 16 times more harder that original game. This is nuts... This is crazy. This is true insanity! Overall difficulty is close to Doom's Nightmare more (that's why this name), but still passable. Now you'll need to collect at least half ammo of each type just to open door of this type and go further! Because of that, the course should be altered to gain more ammo as soon as it ever possible. To fight Mother Brain, you should collect full ammo. 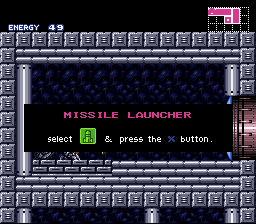 When you ran out of Missiles and Super Missiles, use Power Bombs.